A Fine Dining Lounge, Indoor Cafe / Terrace Cafe, Bakery, a Lifestyle Shop and an Exhibition Galleria - All in one place! Plan your party at Cappuccino Blast. Our beautiful locations with gardens and rooftops create a fun and entertaining venue for you next event. 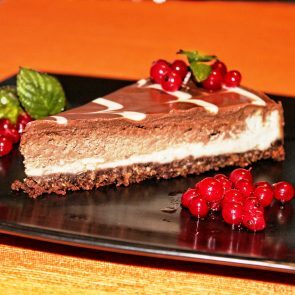 Buttercup Bungalow is a bakery and a tea-room situated within Lucknow's favorite hangout place, Cappuccino Blast Mall Avenue. 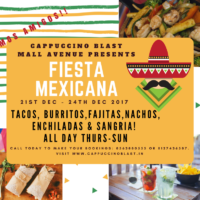 Cappuccino Blast Mall Avenue presents Mexican Food Festival All Day From 21st - 24th December 2017 Come join us for a taste of Mexico and enjoy Tacos, Burritos, Nachos, Enchiladas and Sangria. Let's Keep The Party Going !!! 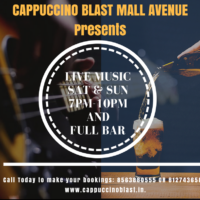 Full Bar + Live Music at 7pm - 10pm on Saturdays and Sundays only at Cappuccino Blast Mall Avenue. It's back by popular demand. 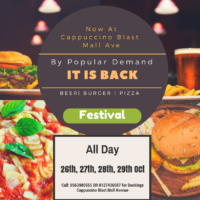 Beer | Burger | Pizza Festival at Cappuccino Blast, Mall Avenue. All day on 26th, 27th, 28th and 29th October 2017. An oasis in the otherwise industrial area of Lucknow is just a few minutes from the Lucknow railway station in Charbagh. Once you drive into the compound with adequate parking space, you are transformed into another world. The ambience is outstanding and perhaps the best you will find in the city. Huge expanse of green greets you as you enter. Chic furniture, top class decor, a shopping area for interesting memorabilia is put together beautifully by the management which runs other outlets in the city under the same name. 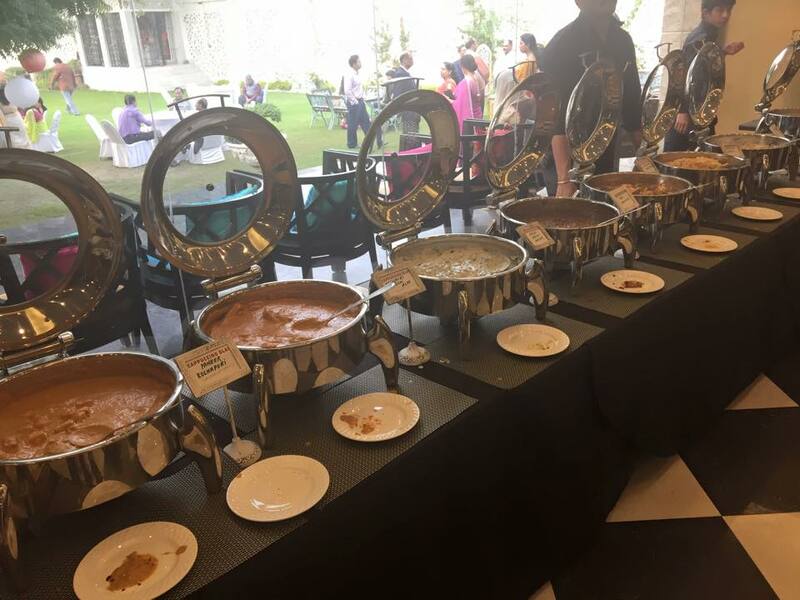 We had ordered the Rajasthani thalis in advance ( you need a minimum of 6 thalis), and the silver ware and the food was an experience we will remember for a while. The other options in the menu were great too. The bar is open on the weekends besides their exotic mocktail list. 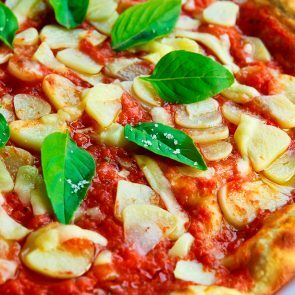 But the cuisine is strictly vegetarian. "The ambience is pitch perfect and Cappuccino Blast or Cappi has remained a classic favorite. 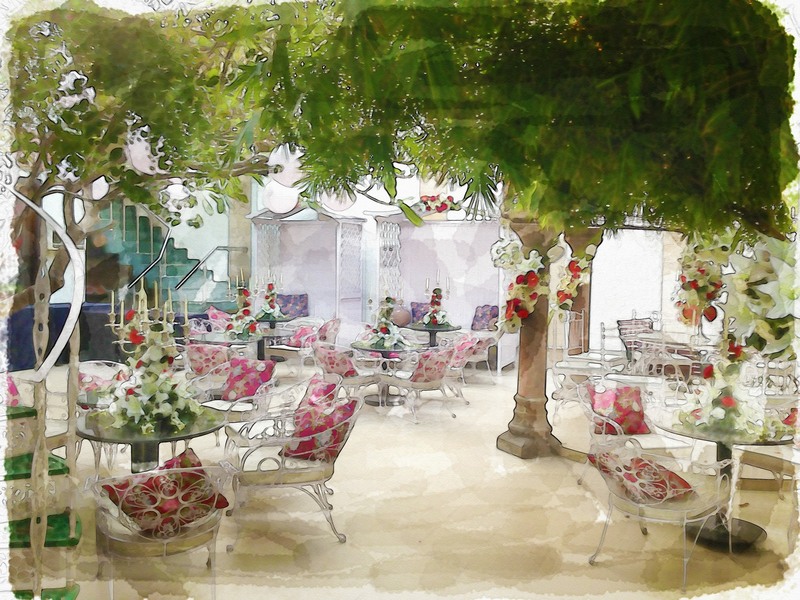 The indoor and the outdoor seating is gorgeous and the fairy lit roof makes for a wonderful setting. 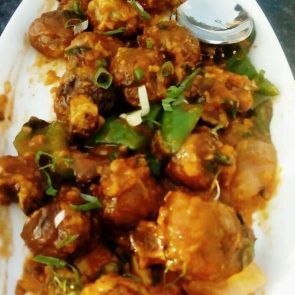 Sizzling brownie remains an old favorite and you can never go wrong with their coffee." 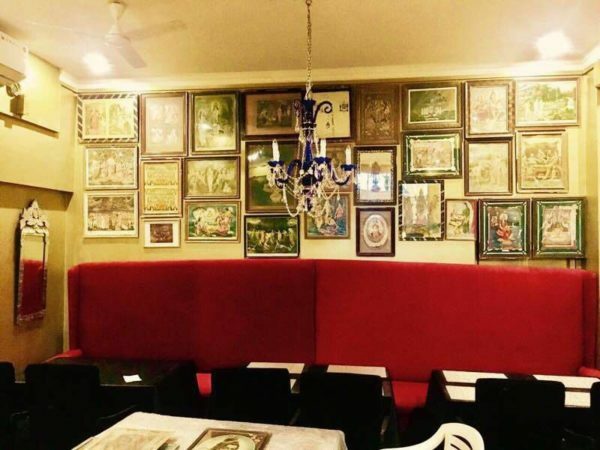 Cappuccino Blast, being one of my favorites, is a Vintage Themed café, probably the best in town, that's located on the Outer Sadar cantt area, into the deep, way farther from the Urban Anarchy. It's not on the main road, so It's not a place you'd accidentally stumble upon. And that's why It's not an Icon everyone knows about but It's a True Standout in every sense. Another peculiar thing about this cafe is that It's in a building that's actually an Aged Villa. So, If there's literally a Vintage Café in the city, It's this one. The Aura around this place is kinda Victorian. White Structure, White Chairs, The inner seating furniture.. All in all, It looks Grand in a subtle way. And a significant proportion of the theme is composed of the Flora.